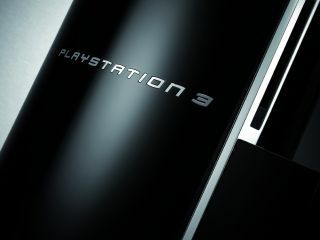 PlayStation 3 owners will get the long-awaited XMB in-game access and 'trophies' with firmware update v2.4. PS3 gamers will have to wait a little longer for the updates however, with the next update (v2.36) only bringing minor fixes. Update v2.36 – announced on the console's official blog – brings with it 'improved stability when playing select PlayStation format software titles', although it remains to be seen if that includes the notoriously buggy GTA IV. When 2.4 does arrive, the inclusion of the in-game cross media bar or XMB will be a major boon to users, allowing changes to settings on the fly whilst playing games or watching films. Trophies – which is almost certainly a system that can be compared to rival Xbox 360's gamer points – will also be included, with Sony saying: "The update will also include "trophies," an exciting new feature that we'll be providing more details on soon, as well as some other new enhancements." This immediately becomes one of the most eagerly anticipated firmware updates – and although Home remains a long way off – this will bring functionality that should enhance the PS3 experience.